How often do you get weighed down by life’s daily concerns? There’s an antidote -- look up! There’s a Cosmic Curriculum that supports and guides you to be your best self, when you tune into it. Each Monday and Thursday hosts Amanda ‘Pua’ Walsh, CEO of Astrology Hub, and Donna Woodwell, professional astrologer and astrology hub’s senior editor will share tips, techniques, meditations and forecasts, as well as interviews with spiritual leaders, astrologers and other intuitives, for how you can embrace this natural wisdom to cultivate more joy and grace in your own life. 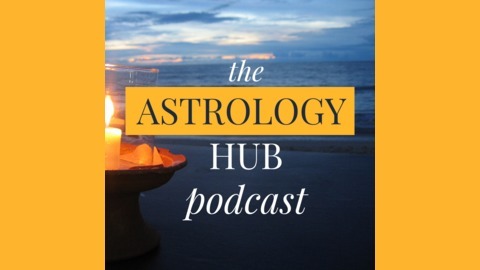 If you’re looking for insight and practical strategies, to join the global community already tapping into the flow, or just a heads up on the week’s cosmic weather, this podcast is for you. Get Notified! Thanks so much for joining us this week. 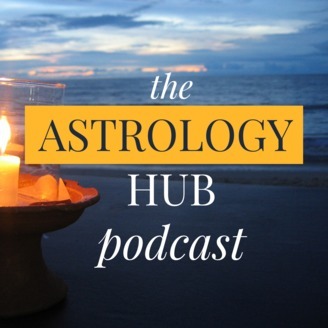 Want to subscribe to The Astrology Hub Podcast? Have some feedback you’d like to share? Connect with us on iTunes and leave us a review!